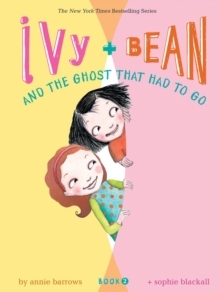 The adventures of Ivy and Bean continue in the fourth installment from series creators Annie Barrows and Sophie Blackall. 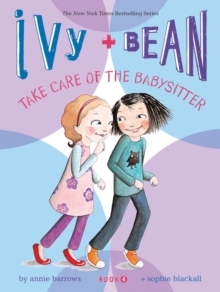 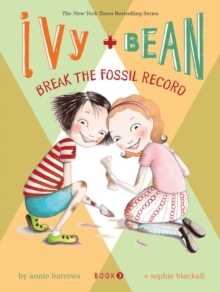 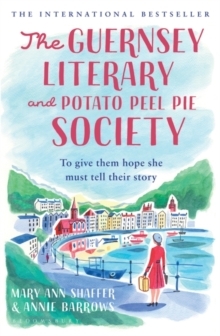 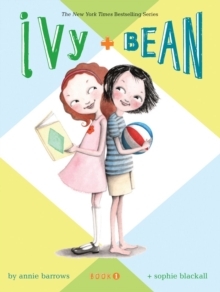 In Ivy and Bean Take Care of the Babysitter, the two girls hatch a plan to prove that Bean's big sister is the world's worst babysitter. 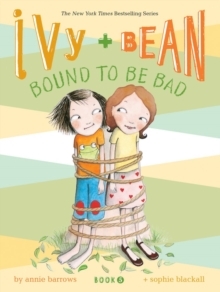 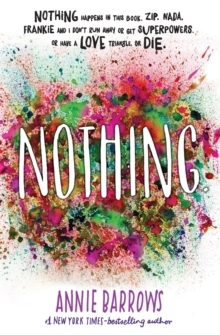 Of course plans go awry, but fun ensues!